adventure and is SuperPhillip Central featured game of February 2017. Despite being a short month compared to the rest of the year, SuperPhillip Central managed to score eight unique reviews for February. The general theme of the month was color, and that was exhibited well with a slew of bright and bouncy games for the most part. The month began with a retro review to get folks excited for Bomberman's return after a long hiatus. The game played was the cel shaded GameCube delight, Bomberman Generation, earning a B grade. 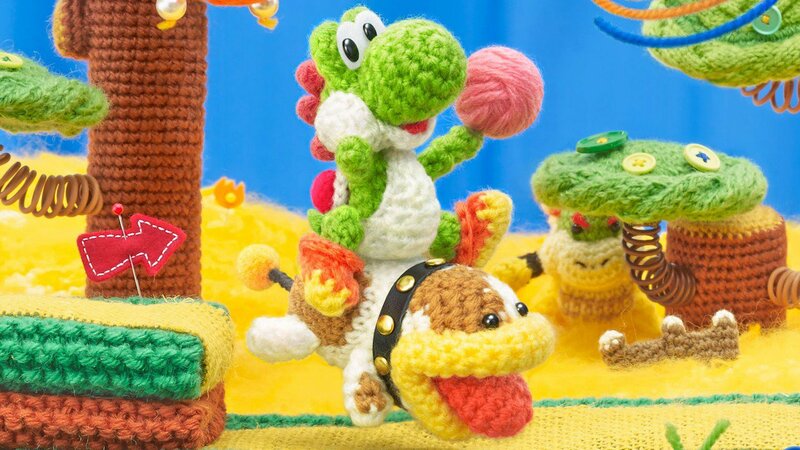 The Wii U game turned Nintendo 3DS port, Poochy & Yoshi's Woolly World, followed, crafting its way to a B+. The odd game out theme-wise, but no less a fantastic game, Titanfall 2, got a B+ grade as well. We then returned to our month-long color theme with the delightful Red's Kingdom (C+), and then had some tank warfare of the cartoon variety with Tank Troopers (B-). Following that was a duo of games each providing a different take on a background color-switching mechanic, Hue (C+) and the fantastic Runbow: Deluxe Edition (A-). 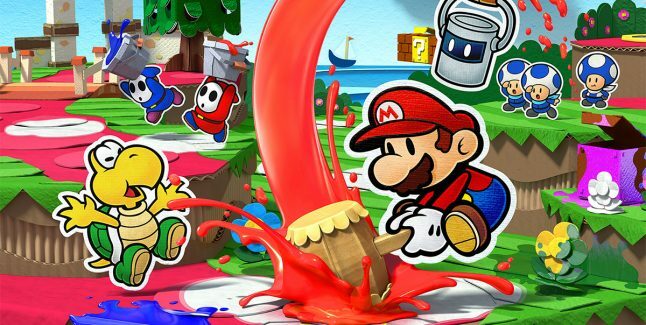 Finally, Paper Mario: Color Splash painted the town red... and blue... and yellow... to surprisingly great effect, getting a B+. a costarring role as part of SuperPhillip Central's color-themed month.